Hey! This blog is a year old now! That means we can take a look back in time together and get additional styling tips from the past seasons outfits! 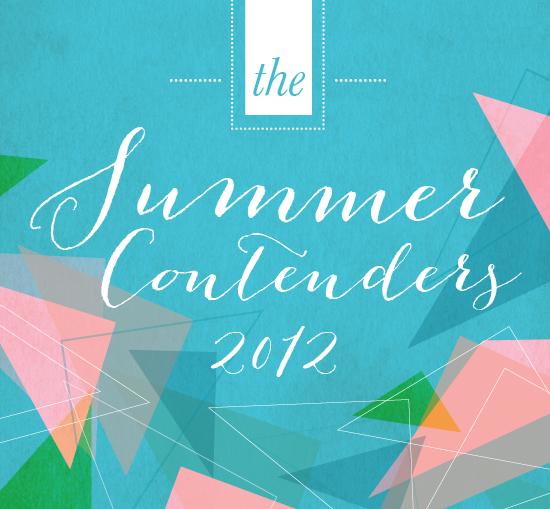 I don’t know about you, but I’m excited to see what was going on for Summer 2012! Once we gain perspective on last year we can figure out how to top it for the upcoming year. As you can tell by the photos, it’s pretty obvious that I love dresses and skirts and above all else, I adore bright colors. We have corals, bright blues, oranges, turquoise, purple and even my biggest battling color RED! This last year I dedicated to myself to figure out what works for my body type, skin tone and height. Now it’s your turn, I’ve got a pretty good sense now of what works for me. This next year is dedicated to giving more styling tips and fashion inspiration. What are you looking forward to wearing most for the summer season? 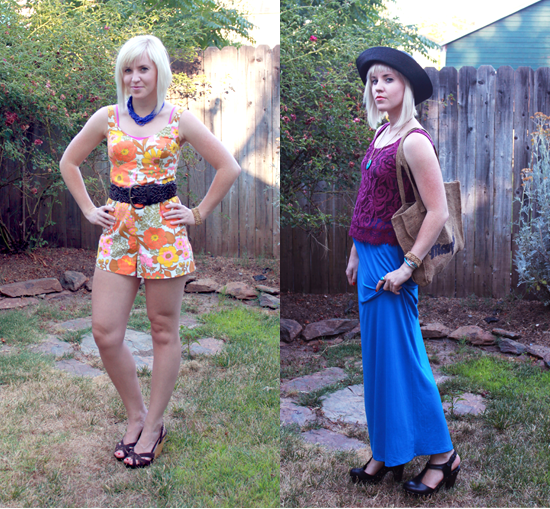 Statement stripes, faux florals, monochromatic colors? You name it, leave me a comment below! Next Next post: We’re One Year Old! 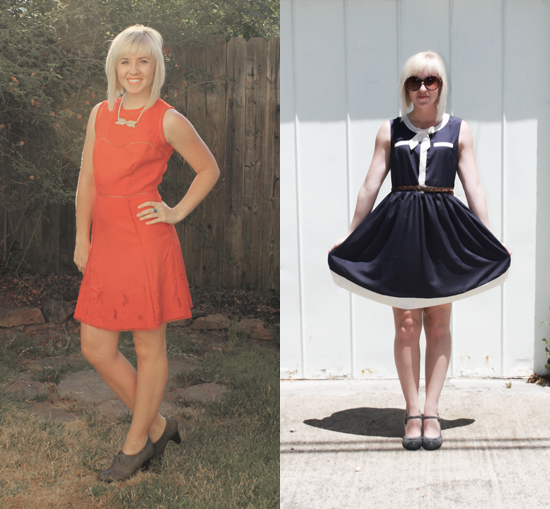 I adore all the dresses you are wearing, especially the “Sassy Salmon” one!